been in front and not behind? Tell me why why why? to be more and more alike? 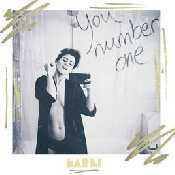 - Álbum "You Number One" del año (2018)	.